Do you need help with the repair & replace septic tank system in Forbes Hills? Schleg Valley Construction can be there to assist you with the design, installation, maintenance and repair of your septic tank system. For any and all of your septic system services, you can look to Schleg Valley Construction with the utmost confidence. Our professional technicians are fully state licensed to work on repairing your existing septic system or the installation of a new system. Additionally, our technicians work on completing annual educational programs to keep up with all the regulations and modern techniques. We understand all of the inner workings of septic systems, including their parts and everything that needs to be done for maintenance. We can be available to give you the most affordable, best service in your local area. If you need to schedule the repair or maintenance of your septic tank system, you can have the peace of mind that you need when going with us for all of your septic needs. We will be happy to troubleshoot and then repair any of the issues that you may be experiencing. 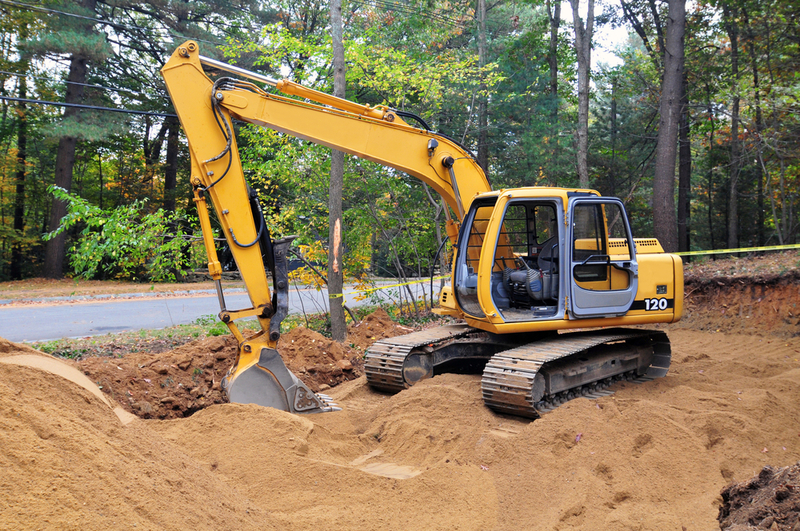 By choosing Schleg Valley Construction for your septic work at your residential or commercial space, we are the company that you can count on. We provide the expertise for your septic system set up in your business center or home that you need so that everything is working properly. Are you looking for emergency services? You can look to our team of professionals to get the work done for you as soon as possible. If you need professionals to help repair & replace septic tank system in Forbes Hill, call Schleg Valley Construction at (425)312-6750 for information!